Project Name :Jaypee greens T..
Price :1.45 Cr. - 1.88 Cr. Price :1.48 Cr. - 4.69 Cr. 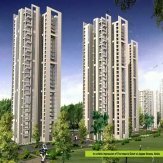 Project Name :Jaypee Green Pa..
Price :1.15 Cr. - 2.24 Cr. 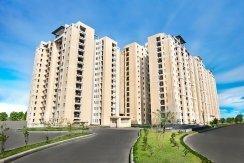 Project Name :Jaypee Greens I..
Price :2.28 Cr. - 7.28 Cr. Price :86 Lakh - 6.24 Cr. 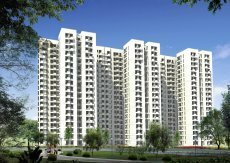 Project Name :Jaypee Green Kl..
Price :62 Lakh - 1.16 Cr. 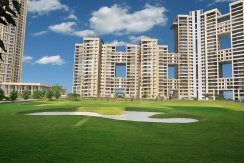 Project Name :Jaypee Greens W..
Price :55 Lakh - 1.22 Cr.